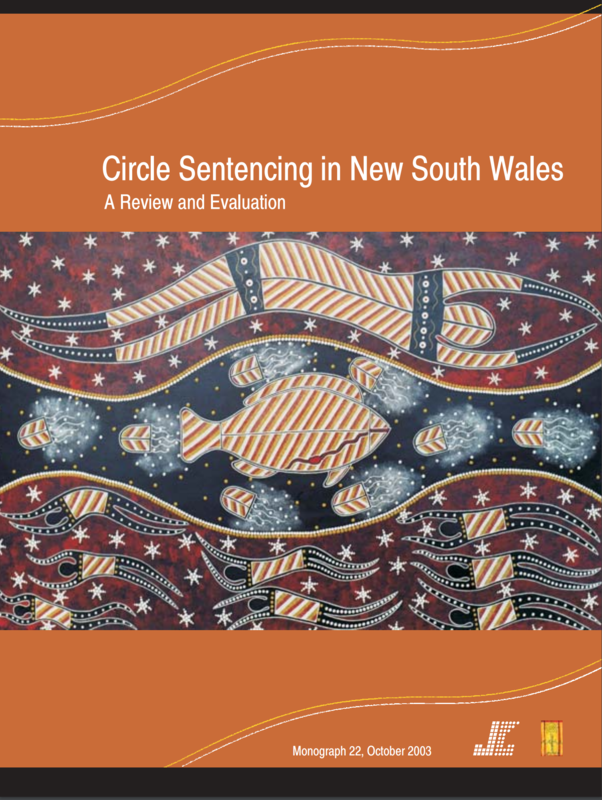 Circle sentencing in NSW is primarily designed as an educational tool for judicial officers but will also be of great benefit to other participants in circle sentencing, including police prosecutors, defence lawyers, project officers and Aboriginal elders. It explains in a very straightforward way how circle sentencing works, how to go about it and its benefits. Circle sentencing is an alternative sentencing program which involves members of Aboriginal communities in the sentencing of Aboriginal offenders. The video provides insight into circle sentencing from the perspective of key players in the process, in particular, Aboriginal offenders discuss their first hand experience of circle sentencing and its positive effects. The video was produced by the Judicial Commission and its production was greatly assisted by the expertise provided by the members of our Ngara Yura Committee.